SINCE 1906. The International’s No.1. PREMIUM SHOE POLISH. 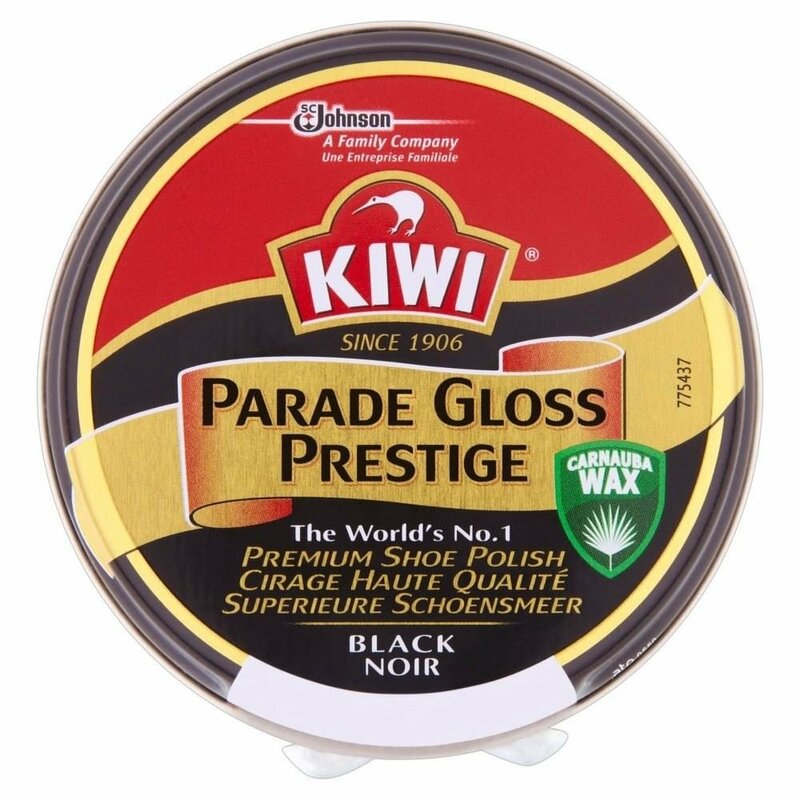 KIWI PARADE GLOSS is a singular mix of herbal waxes and authentic vegetable turpentine oil that supplies without equal shines even as nourishing and protective.